1. 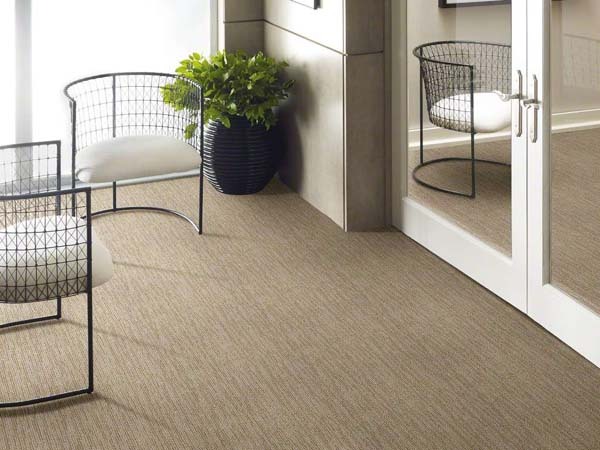 Carpet is available in many different styles, fibers, and colors. You can create any kind of design scheme you want with carpet. 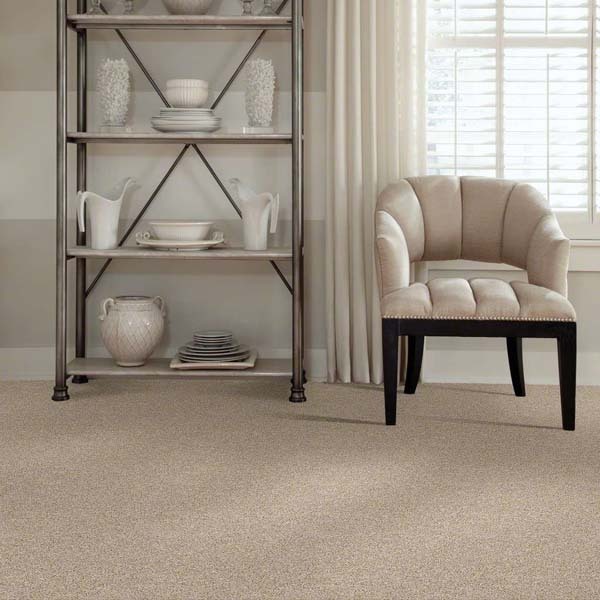 Carpet adds beauty and style to any room in the home as well. 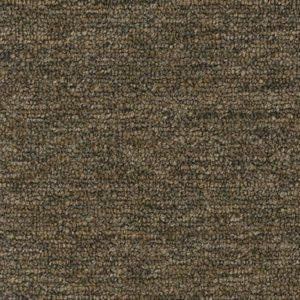 You can choose carpet to be the neutral background in the room or for it to be a bright color and a focal point for the room. 2. 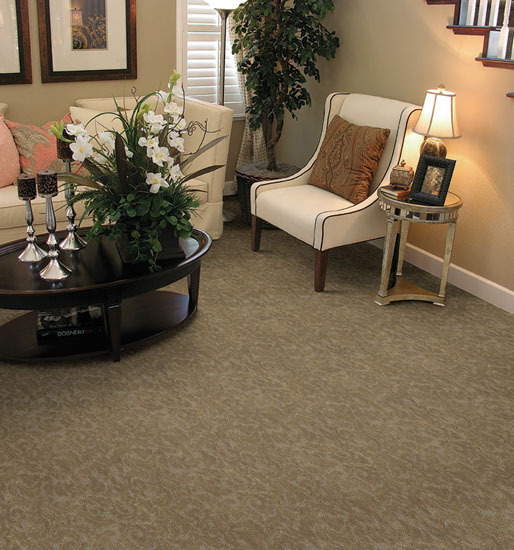 Carpet improves the indoor air quality in a home. 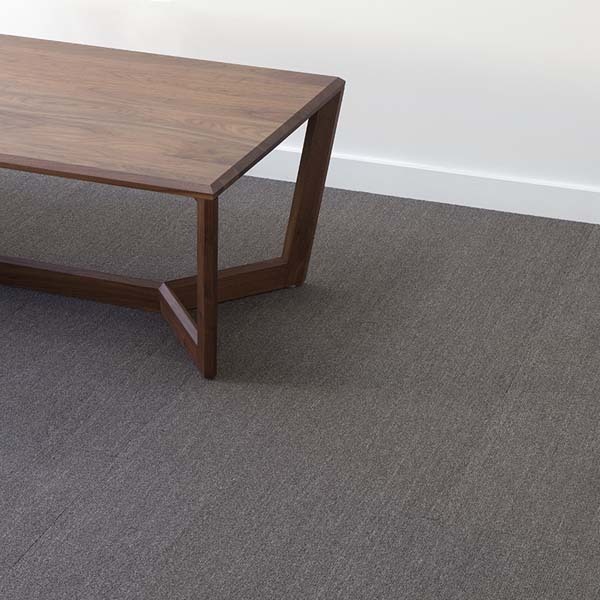 Carpet is a low VOC (volatile organic compound) emitting flooring choice. This flooring type acts as a passive air filter that traps dust, pollen, and other particles and removes them from the air in the room. 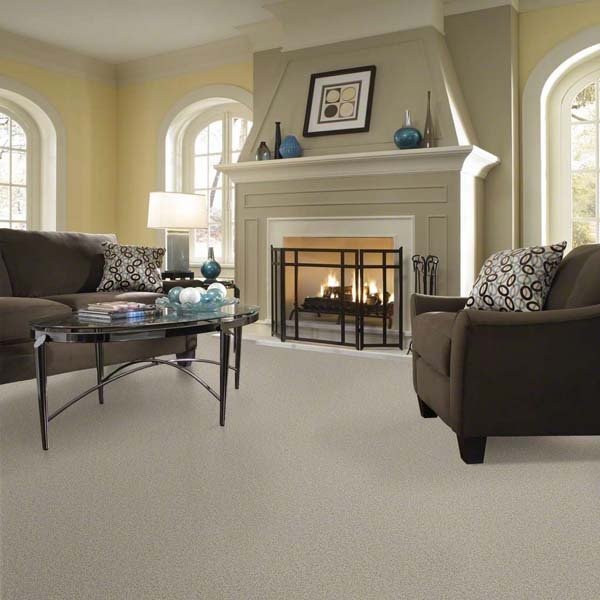 Carpet is a great choice for a home with anyone who has allergies or asthma. 3. 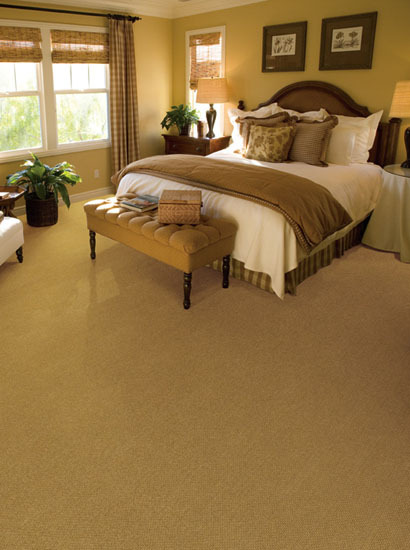 Carpet provides warm and comfort in the home. 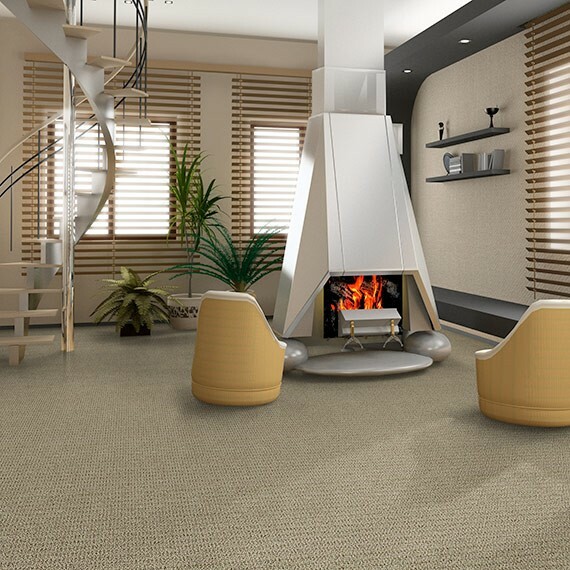 Carpet provides thermal resistance. 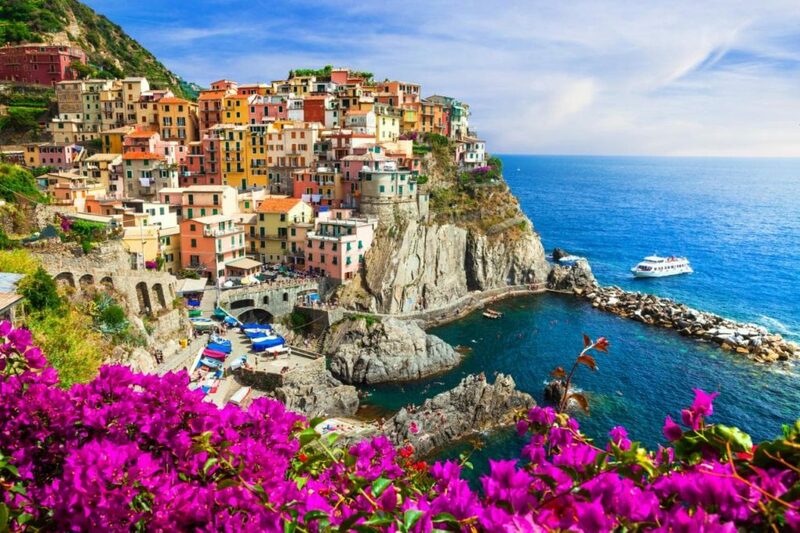 In colder climates or times of the year, the air will stay warmer longer. 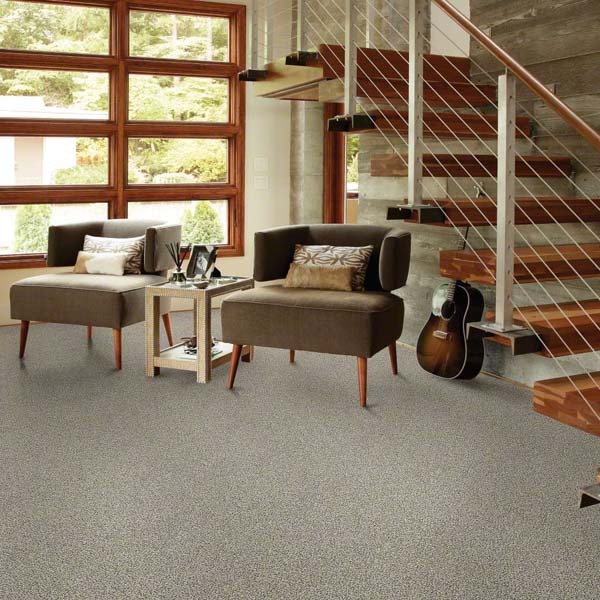 In addition, carpet is a comfortable flooring choice underfoot. 4. 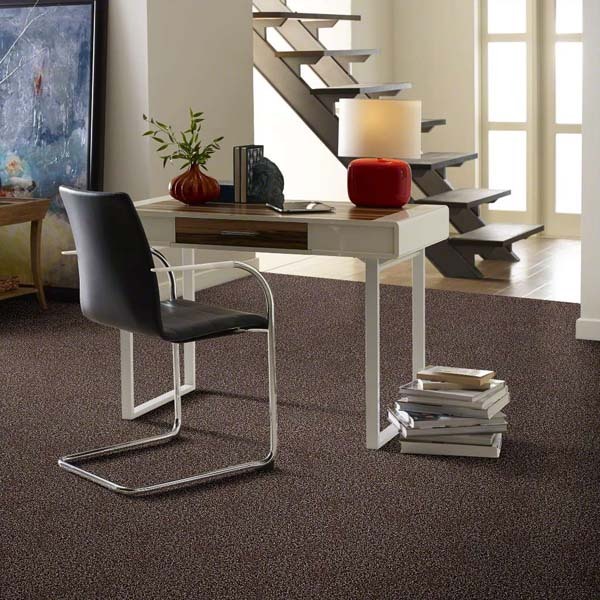 Carpet provides cushion underfoot and for slips and falls. Carpet is a great choice for home with toddlers. 5. Carpet also reduces noise in the house. 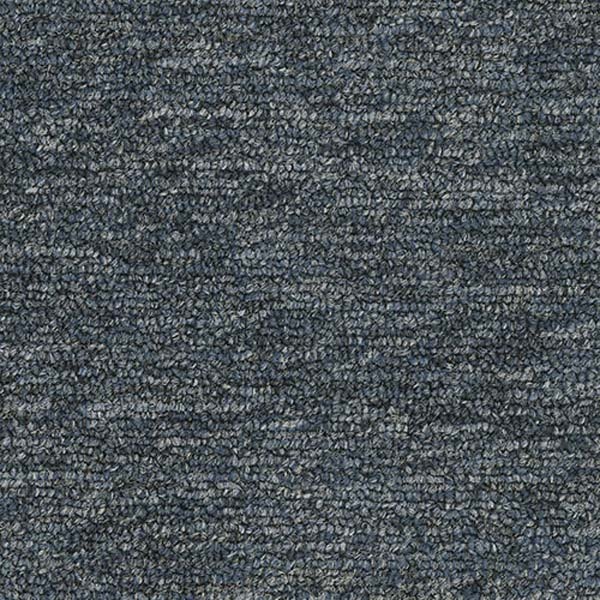 The carpet and the padding underneath help absorb sound so the sound will not echo in the house. In addition, carpet will block sound between floors and mask the sound of foot traffic. These are just a few of the benefits of carpet. 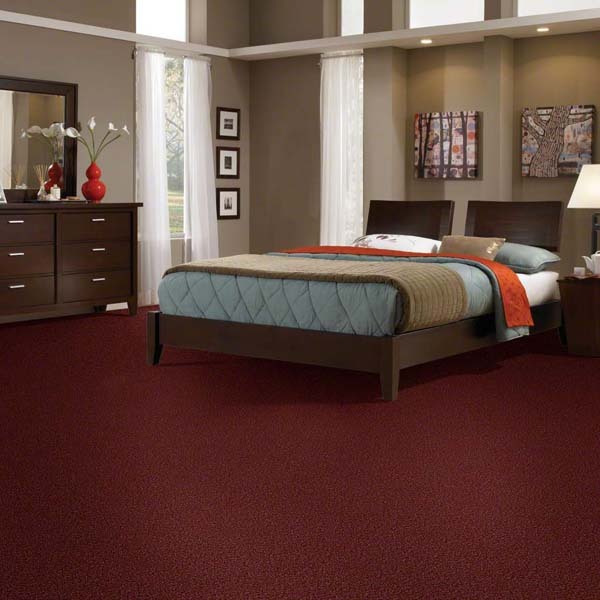 Be sure to check out carpet options! 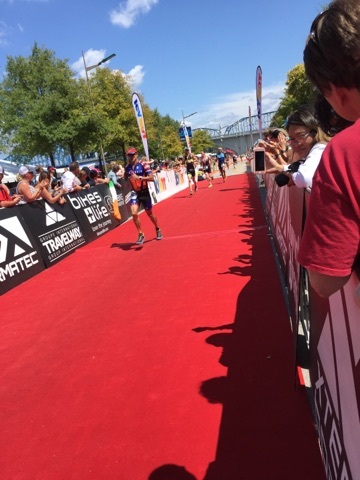 This past weekend, Mohawk Carpet was one of the sponsors for the Ironman 70.3 World Championship in Chattanooga, Tennessee. 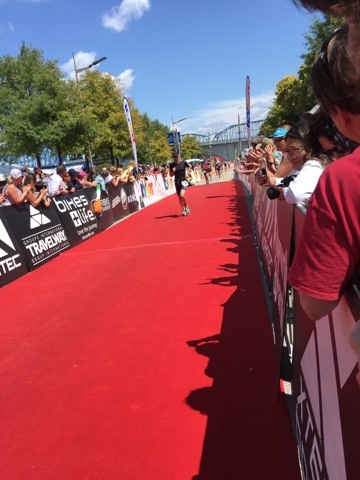 The company helped support some of the world’s most elite athletes, and there were more than 4,500 athletes at the event. 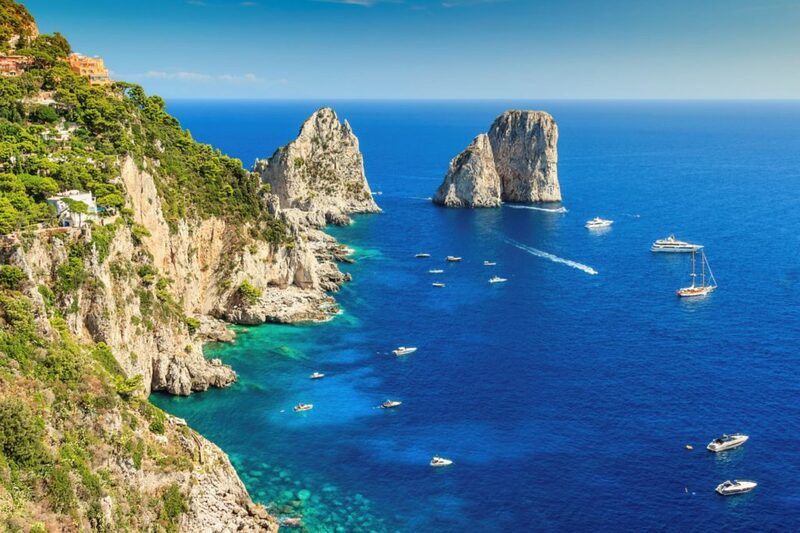 The athletes ranged from 18 to 89 years old and they were from different countries, regions, and territories from around the world. 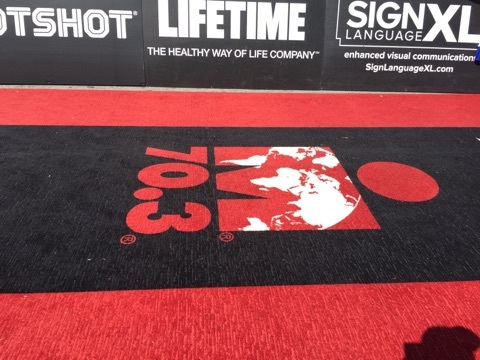 The carpet used for the red carpet of the transition areas between events and the finish line was Spectrum V30 from Mohawk Group’s commercial broadloom carpet. 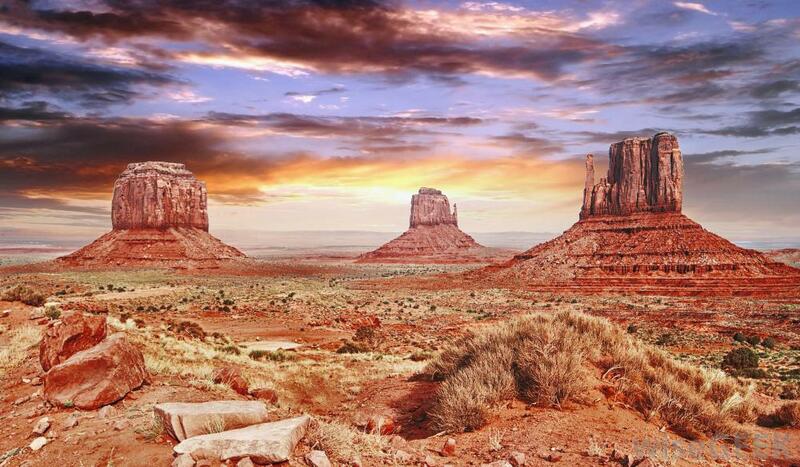 The color used is called Blaze Red. Spectrum V30 features the Durkan Synthesis Ripple PDI. The Synthesis allows customers to combine textures and patterns to create unique layering effects. 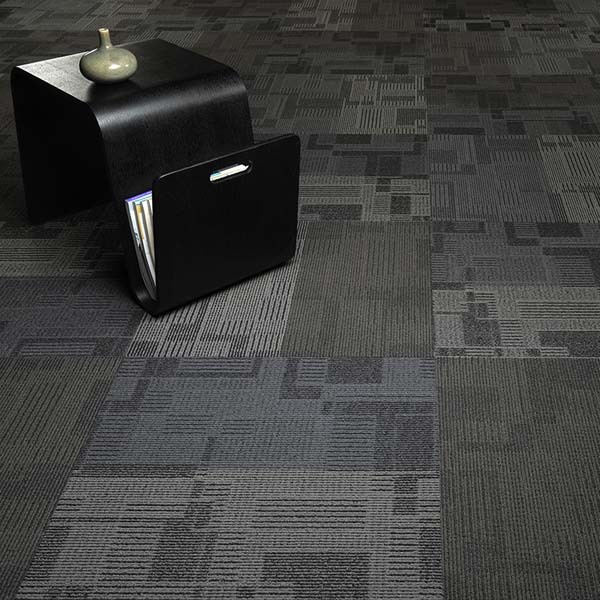 The layering effect adds depth and richness to the designs of the carpets. 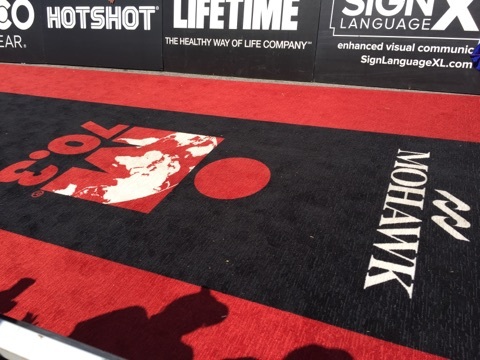 Mohawk Group had the Ironman 70.3 logo custom made on the carpet along with Mohawk’s company logo. 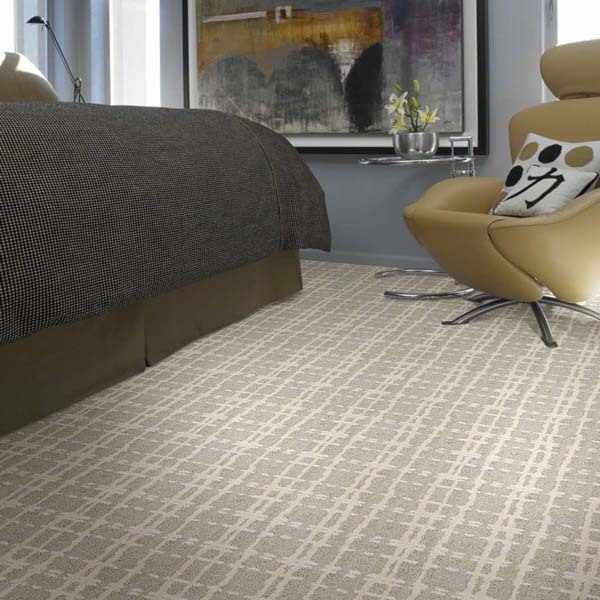 Check out the Mohawk Carpet collection. The athletes pushed themselves to their limits, and it was an amazing event. 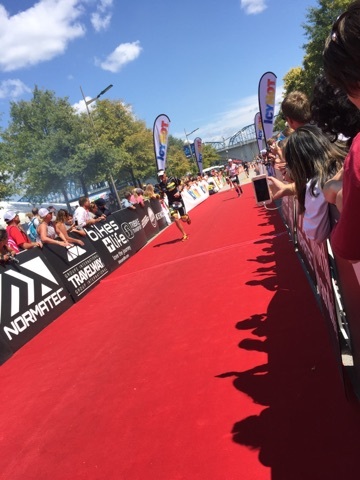 Congratulations to everyone who competed at the Ironman 70.3 World Championship. Here are some images from the last day of the event, Sunday, September 10, 2017. Carpet that Pet Owners Love! 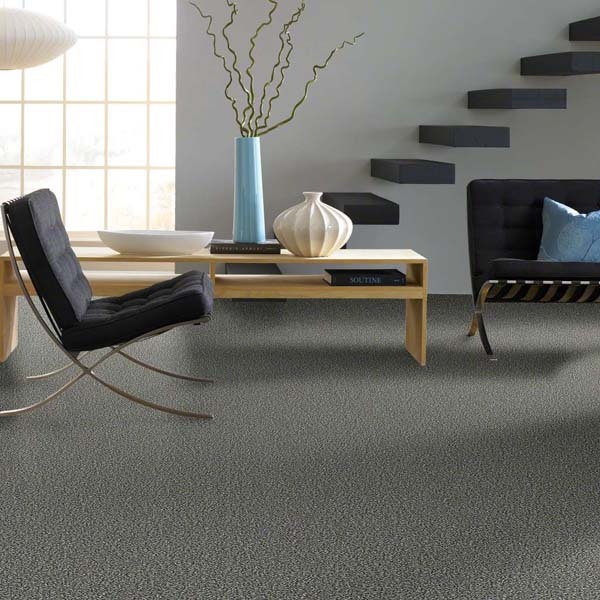 EverClean carpet is a solution dyed polyester carpet collection from Beaulieu. 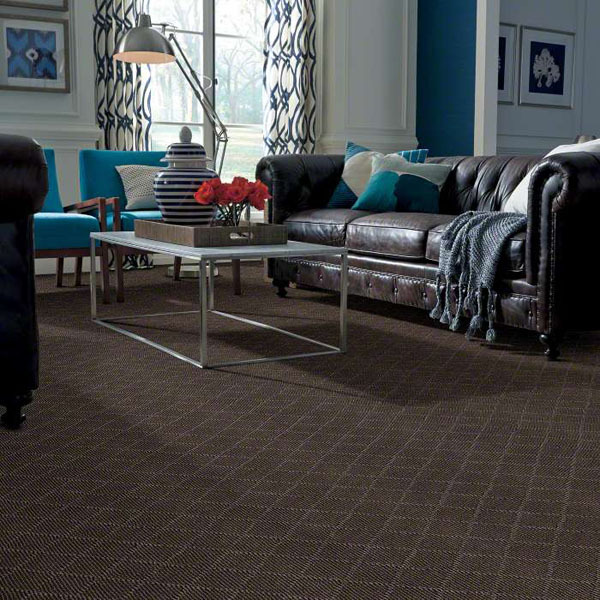 This carpet collection from Beaulieu features Magic Fresh, the company’s environmentally friendly odor neutralizer, and 3M Scotchgard Protector. The 3M Scotchgard Protect guards your carpet from stains and dirt. 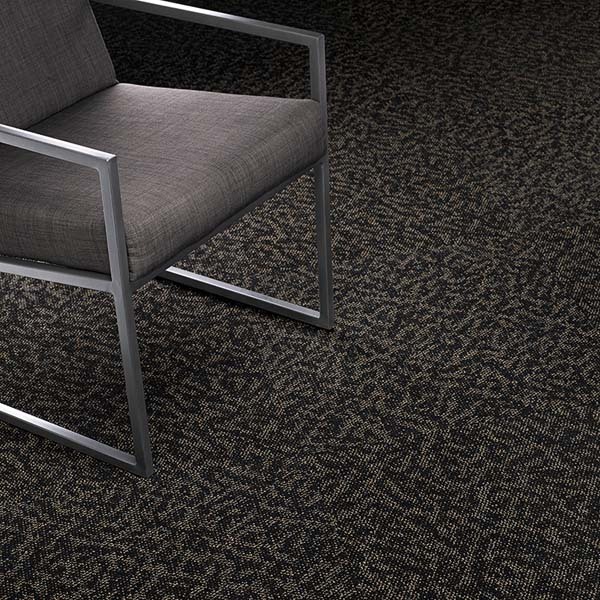 The carpets in the collection are available in many different colors and styles. 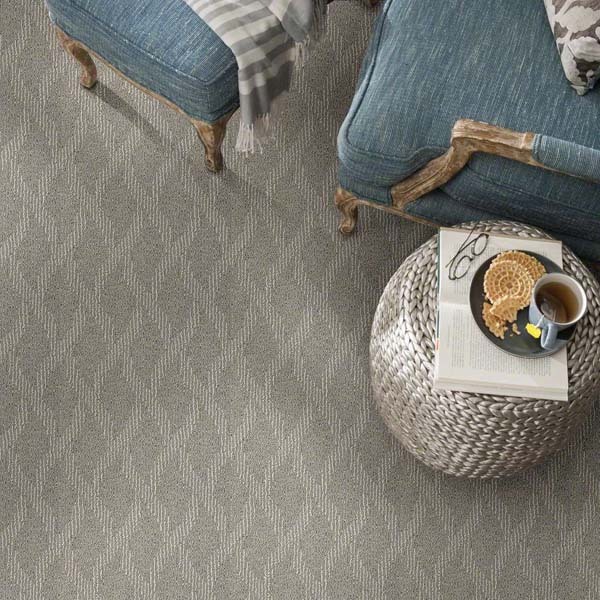 Any of the carpets from the collection will complement any design in a home. The carpets in this collection reduce pet odors, resist pet stains, and they are easy to clean. In other words, EverClean carpets are a great choice for a home with pets. Check out our collection of Beaulieu Carpets. 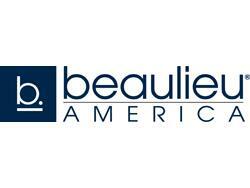 Recently, Beaulieu provided a red carpet runway for the MLB Atlanta Braves at the inauguration game on April 14. The carpet was 220 feet long by 12 feet wide. 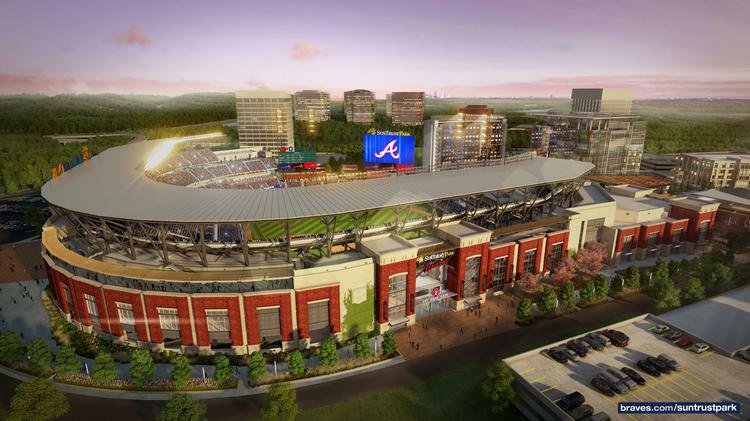 April 14th marked the grand opening of SunTrust Park, which is the new home for the Atlanta Braves in Cumberland, Georgia. . 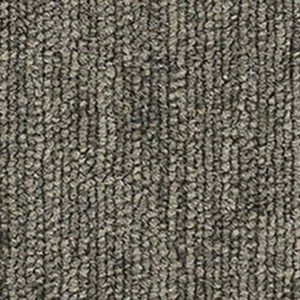 Check out our collection of Beaulieu carpet. 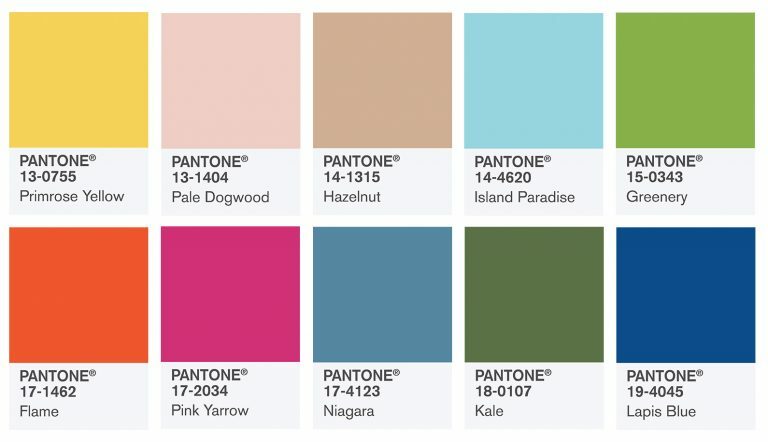 Any of these colors will make a bold statement in a home or business, and they can be paired with all types of flooring. 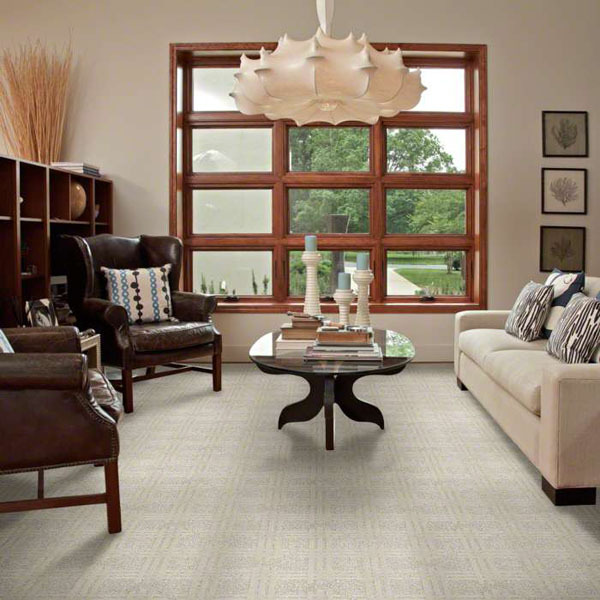 Check out our selection of carpet, hardwood flooring, laminate flooring, luxury vinyl tile, and sheet vinyl flooring.